“Hello, I’m Amine from Tunis, I was born on 17-12-1994, in Tunis capital. 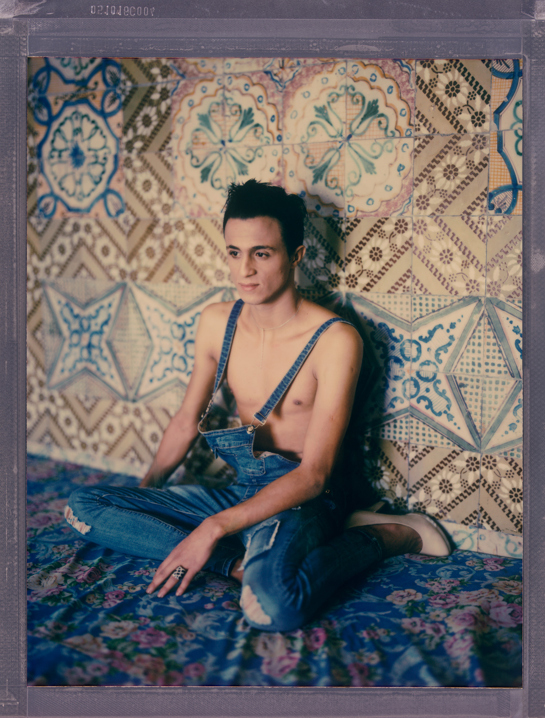 Since I was 16years old I knew that i was gay, and that i didn’t like girls.. And because I’m muslim in an arabic country, I didn’t feel at ease in Tunis. My family beat me, so I tried to commit suicide several times. One day I fell in love with a boy who lived in Libya, so I joined him there. I was caught by the libyen police, they wanted to kill me. They beat me and detained me for 7 days. I had to move back to Tunis and stay away from my love…a piece of me. Have you tried canada? :) it’s cold But the visa could be easier!